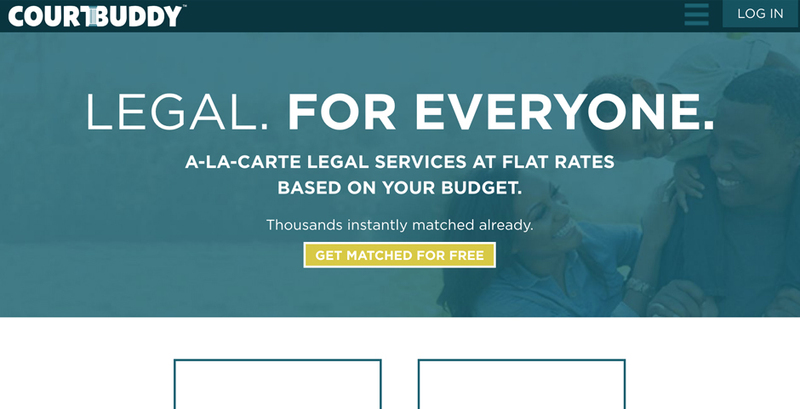 Courtbuddy.com – Legal. For Everyone. WE'RE BRINGING LEGAL BACK. YEAH!